The song, Pill Out talks life and hustle. 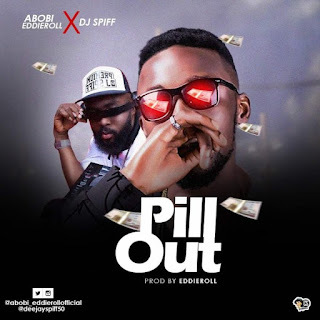 Abobi EddieRoll uses the song to encourage himself and boys like him that one day, irrespective of their differences in their choice of hustle, they will surely make it in life. 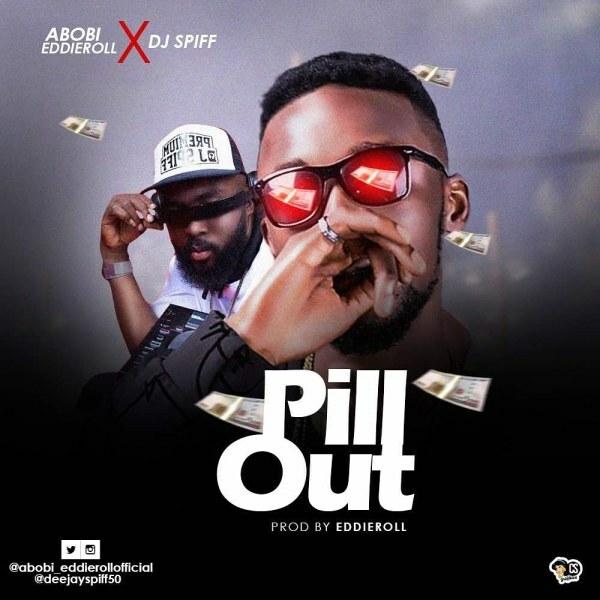 The new joint features one of Port Harcourt’s finest, DJ Spiff. This is definitely a tune folks would really enjoy.